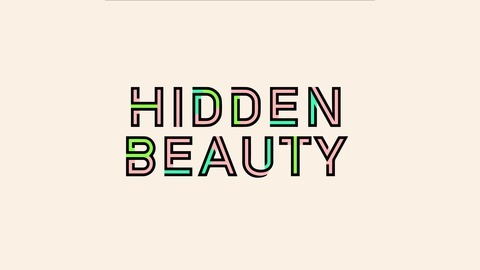 Beauty intersects with our lives in more ways than we think. 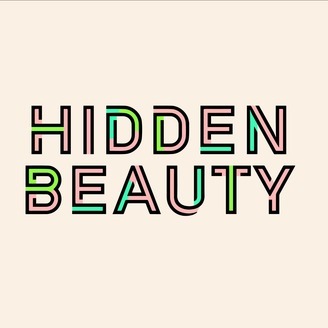 Hidden Beauty is a 10-part series dedicated to uncovering the stories behind memorable moments in makeup, hair and perfume, while taking a closer look at the role beauty has played in art, fashion, film, music and pop culture. Through interviews and personal stories, each episode celebrates how these moments, along with our own beauty rituals and rites of passage, have helped to shape who we are—even if we don't always realize it. Why did Drake tattoo a bottle of Drakkar Noir on his left shoulder? The answer to that, and other burning questions about the men's cologne that is both 80s time capsule and fragrance industry game changer.